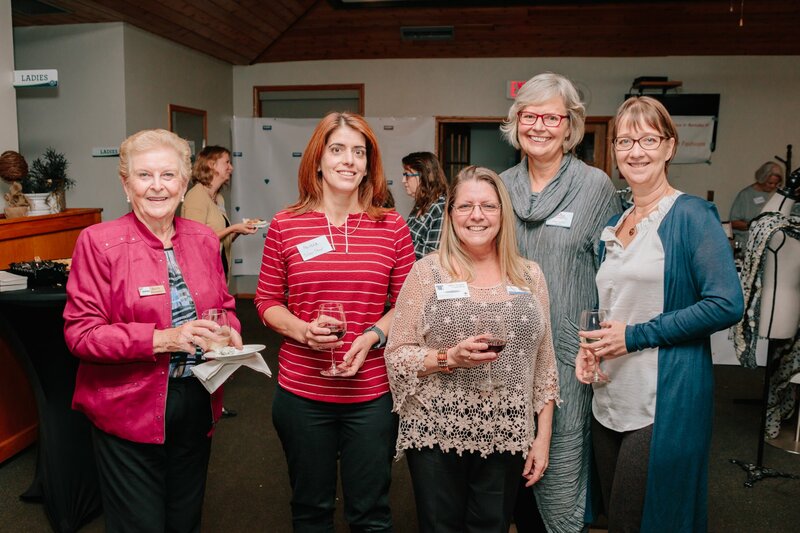 Fun, friendship, and networking will all be part of our casual evening meet-up, hosted by Cindy Derkaz as part of her office opening celebration. Her office location is 2908 – 30th Avenue, Vernon. 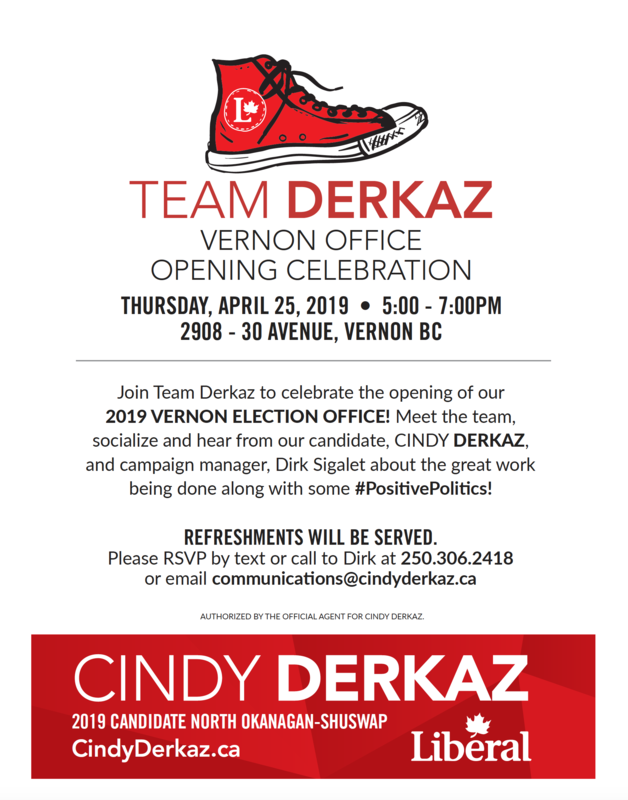 RSVP by text or telephone to Dirk at 250-306-2418, or email: Communications@cindyderkaz.ca. This entry was posted on February 5, 2018 by danusiat.